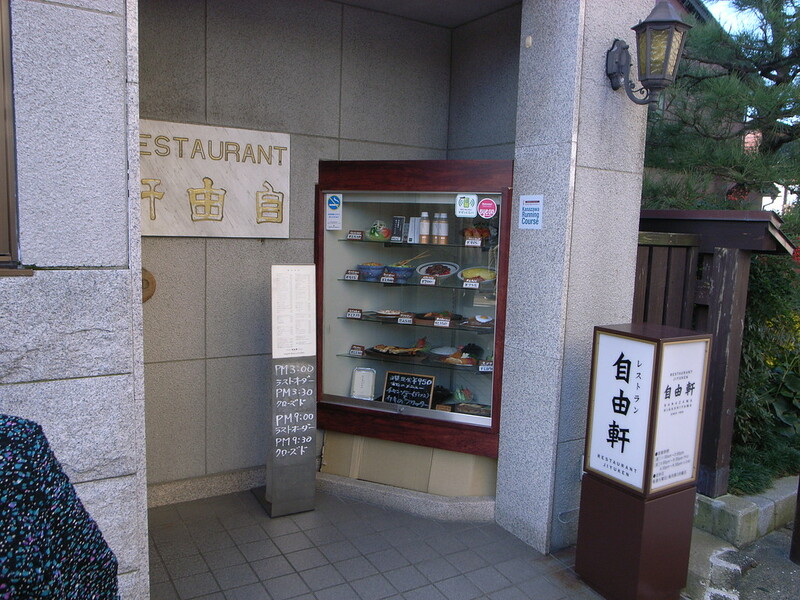 Kanazawa has a great selection of restaurants in all budget ranges. 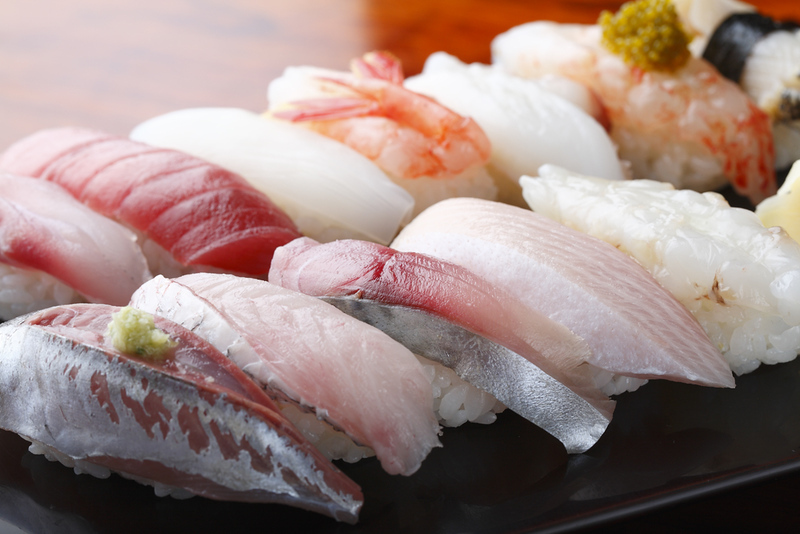 There’s plenty of fresh seafood from the nearby Japan Sea and sushi is the local specialty. 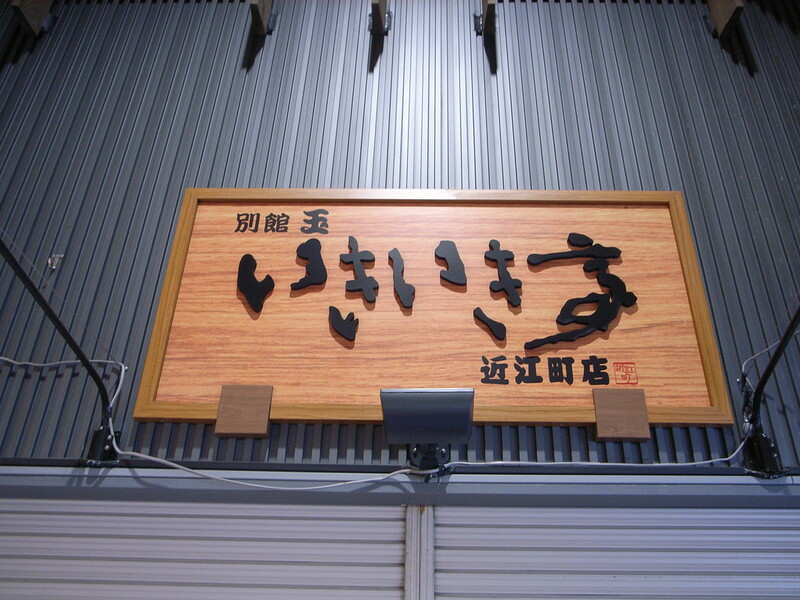 You’ll also find most other Japanese specialties and some decent international fare. 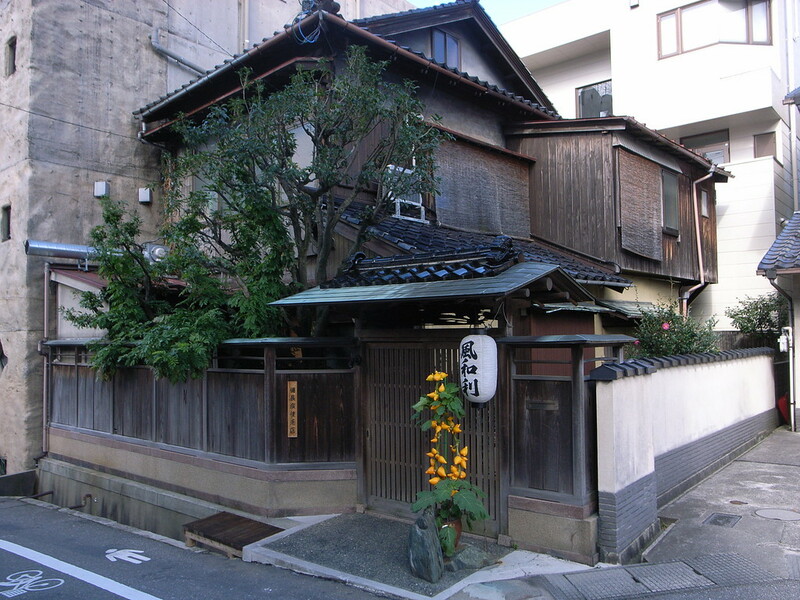 All of these places can be found on our Kanazawa Google Map. 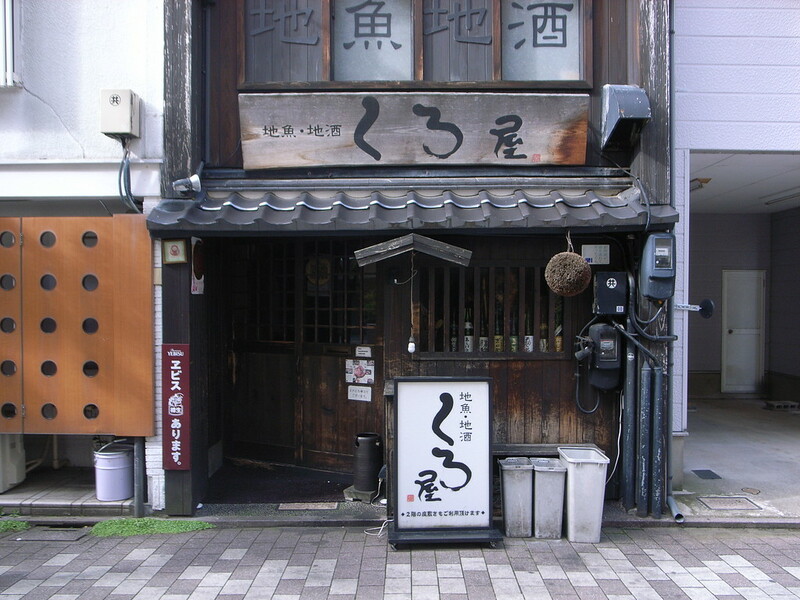 This tiny izakaya offers local sake and local seafood and they’re both excellent. 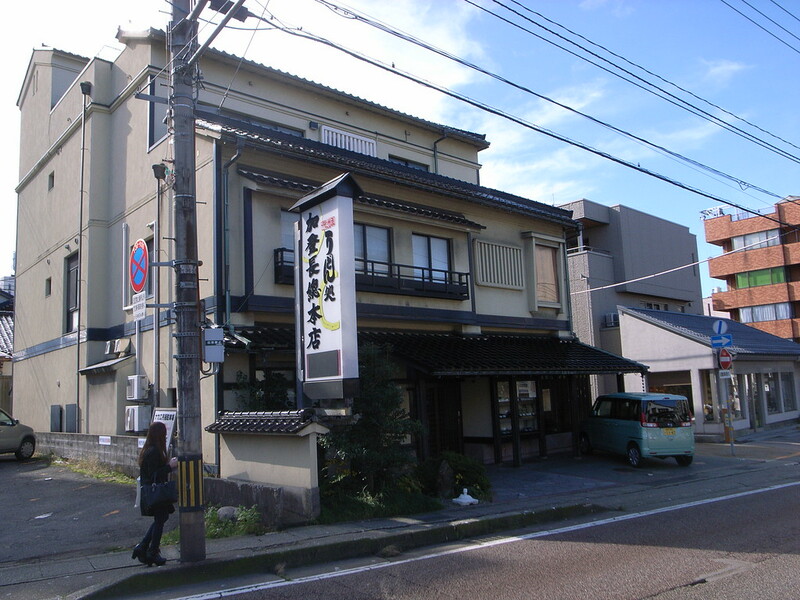 It’s a great place to try the izakaya experience and the English menu really helps with ordering. 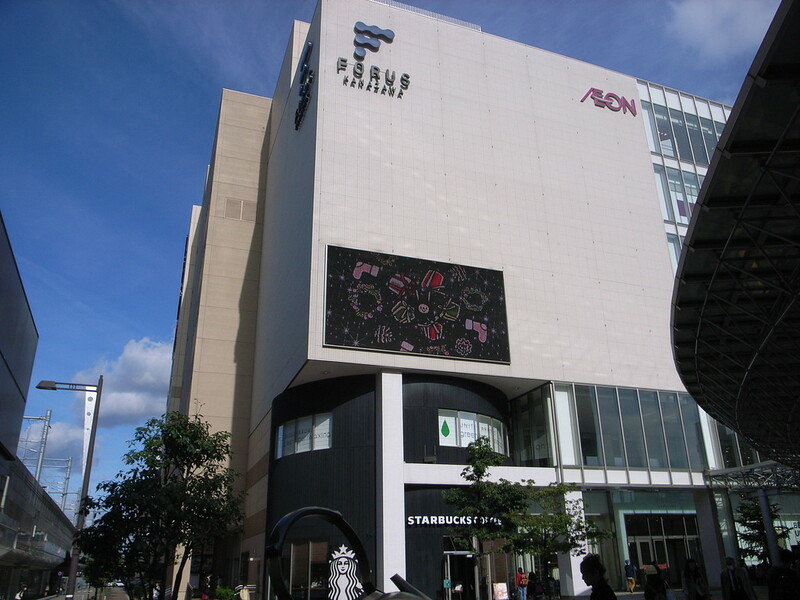 Just north of the east exit of Kanazawa Station (look to your left as you exit and you’ll see the Starbucks) you’ll find the Forus Kanazawa building. Go up to the 6th floor here and you’ll find a great collection of restaurants, including the following two places. This hi-tech kaiten (conveyor belt) sushi joint on the Forus Kanazawa Restaurant Floor is a fantastic place to fill up on sushi for a reasonable price. You can grab plates off the conveyor or order your favorites from the iPads in front of you. 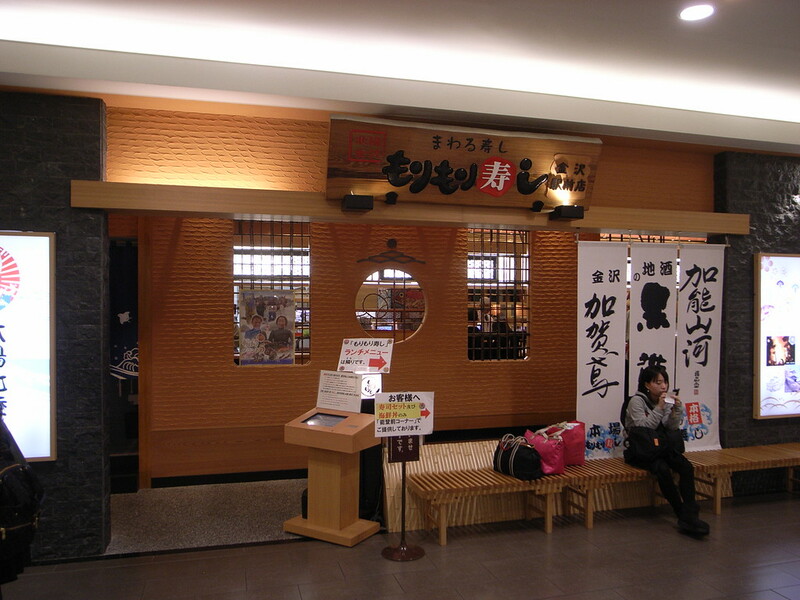 Note that the same restaurant has a proper (ie, non-conveyor belt) branch right next door. It’s on the 6th floor of the Kanazawa Forus building. Who doesn’t like okonomiyaki, those savory Japanese griddle cakes filled with tasty treats? This branch of Japan’s most popular okonomiyaki chain is a great place to try them. It’s on the 6th floor of the Kanazawa Forus building. 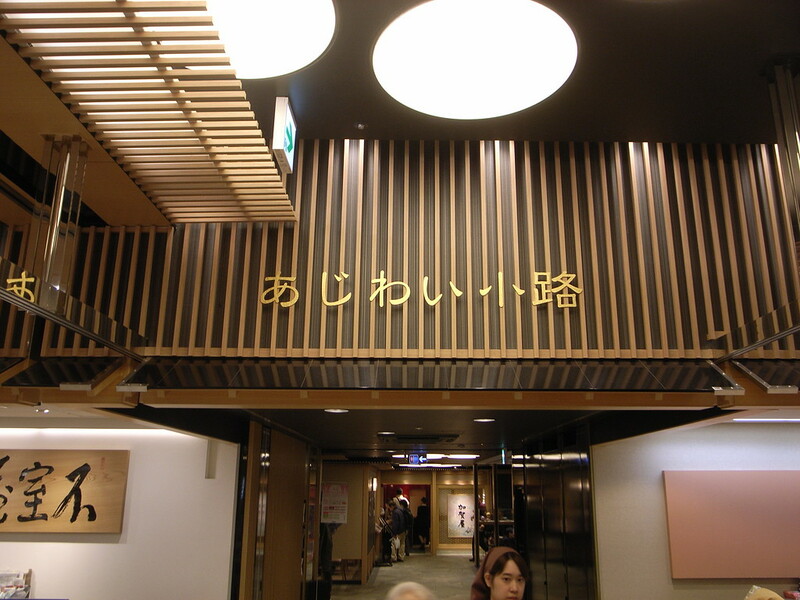 This collection of restaurants on the ground floor of Kanazawa Station has some surprisingly good restaurants. Just be warned that most will be packed out at lunch time. The following place is my pick of the bunch. 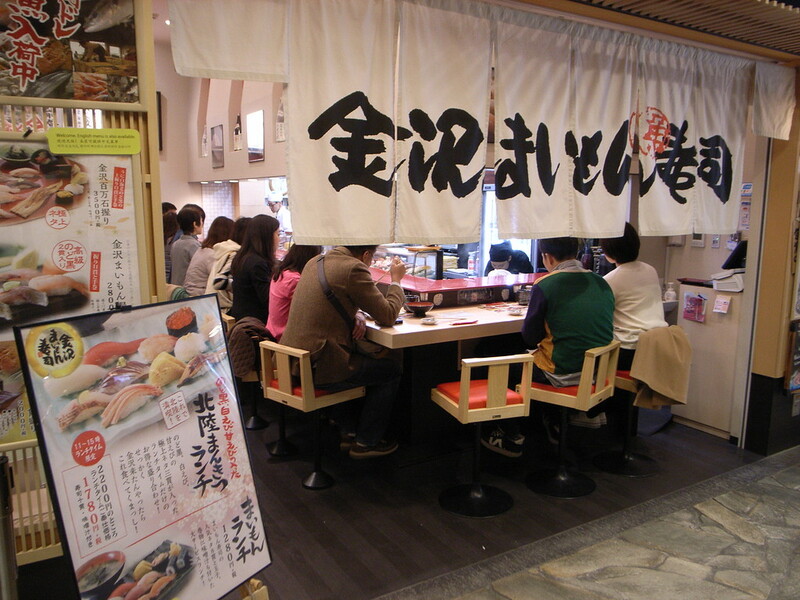 Located in the Ajiwai Koji Dining Street inside Kanazawa Station, this popular counter sushi restaurant serves mouth-watering sets of sushi made from local fish. There’s an English menu and the sushi sets make ordering easy. 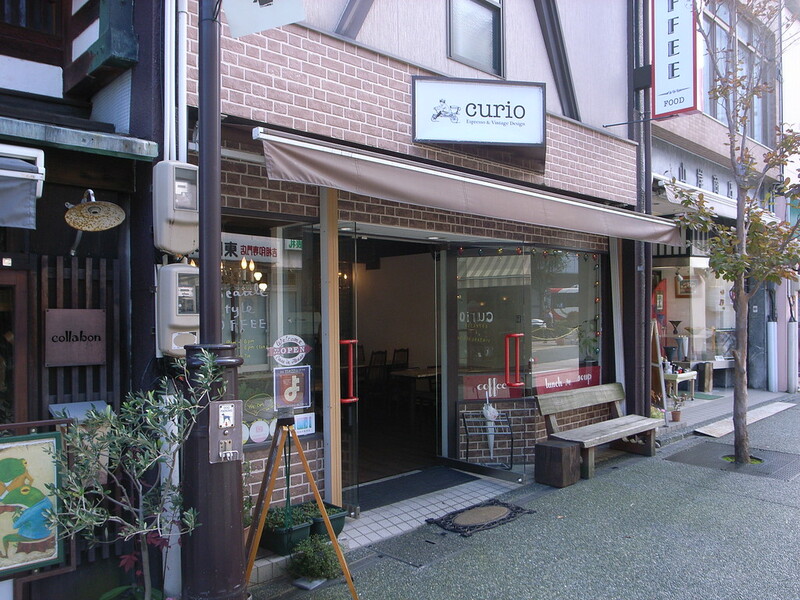 Great espresso and sandwiches in a comfortable and creative setting make this an almost de rigueur stop when exploring Kanazawa. The friendly owners are a good source of local info on the city. It’s very close to Omicho Market. Right inside Omicho Market, this cramped counter sushi and sashimi joint is a great place to sample some of the fish you’ve seen on sale all around you. Their sushi sets are great, as is their seafood donburi (sashimi with a rice bowl). 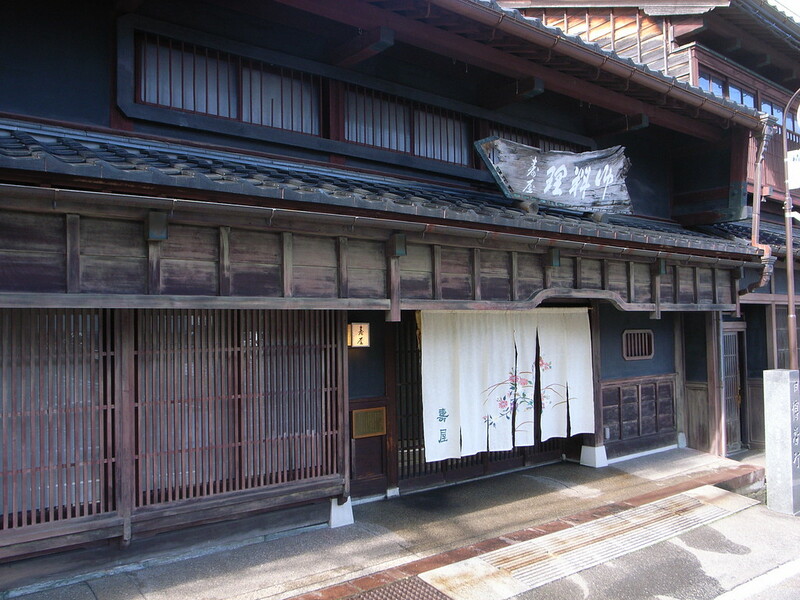 This elegant kaiseki restaurant in a superb traditional Japanese building is a great place to sample Japanese haute cuisine. 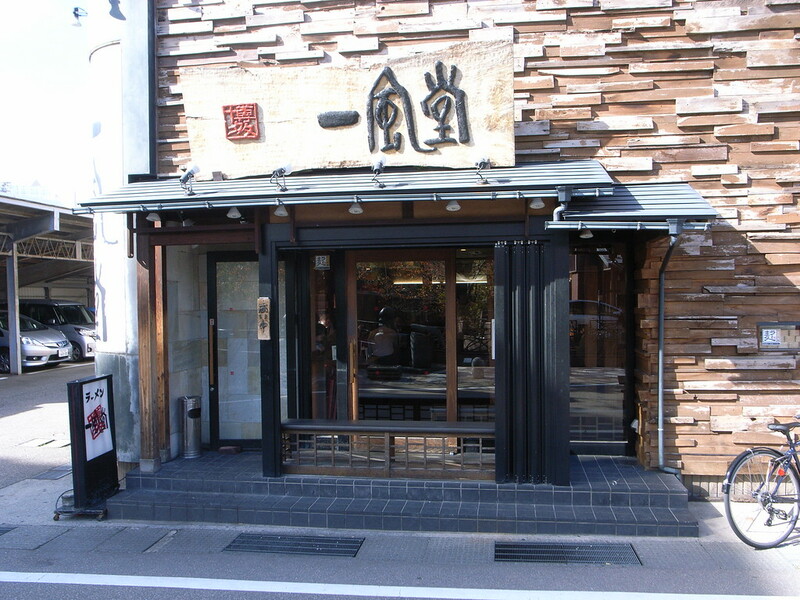 Note to vegetarians: they also serve shojin ryori (Japanese Buddhist vegetarian cuisine). It won’t be cheap, but it will certainly be memorable. 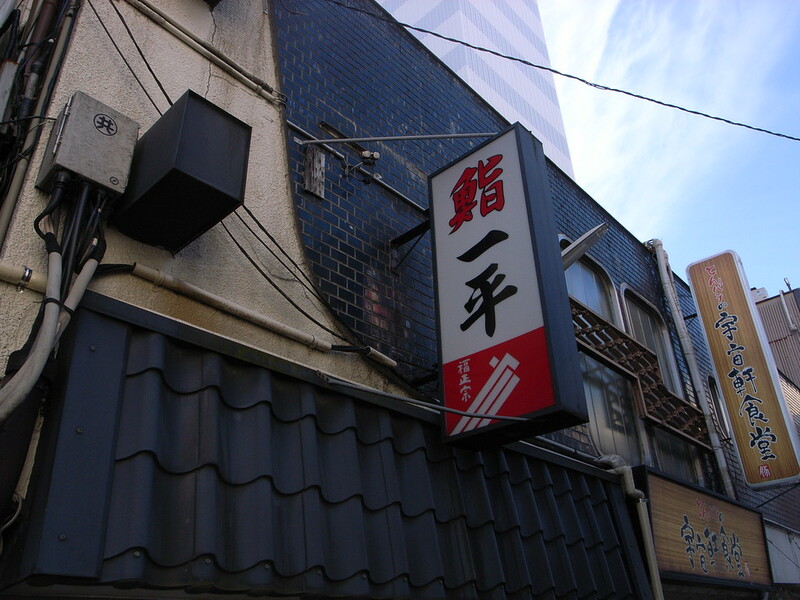 I’m not sure what to call this place – perhaps upscale izakaya? Anyway, it’s a really nice Japanese-style restaurant that serves a variety of excellent fish (including great sashimi) and a variety of meat and vegetable dishes, all creatively created and presented. It’s highly recommended. This humble noodle and rice place a short walk east of Omicho Market is a great place for lunch while exploring the area (and you can usually get a seat here when all the market places are full). There’s an English menu and all the usual noodle and rice dishes are on offer for cheap prices. This old-school eatery at the beginning of the Higashiya Chaya area specializes in yoshoku, which means Japanese takes on Western dishes. This means meaty and filling dishes. Try the omu-rice (rice served inside a thin egg “omelet”). This cozy café/bar in an old teahouse is a good place for a mid-afternoon pick-me-up or an early evening drink. 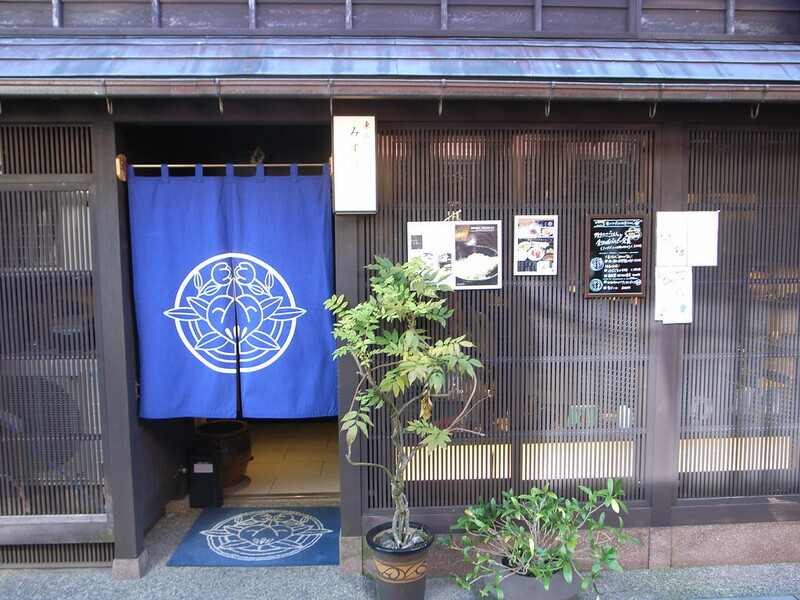 If you want something more than just tea and a sweet, try this elegant little Japanese restaurant inside an old teahouse. The bento and set meals are the perfect way thing to power you through the rest of a day of sightseeing. 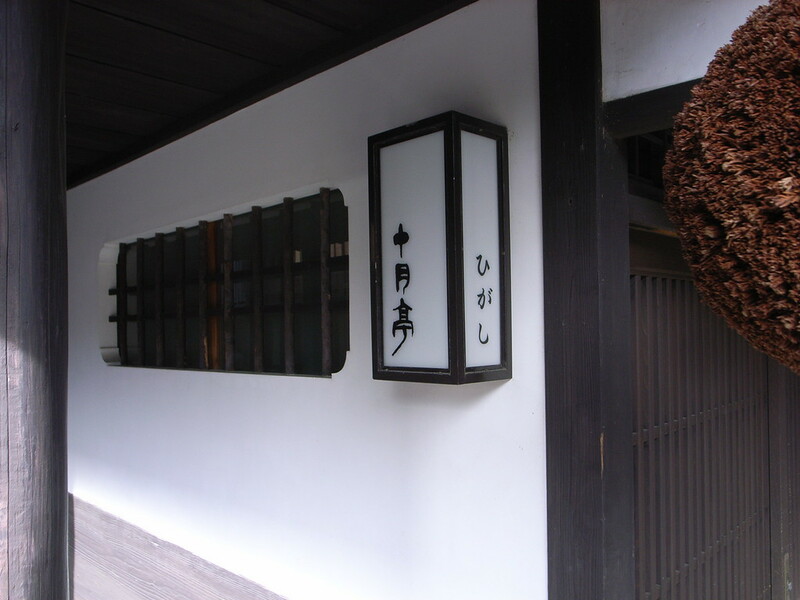 The name means something like “tea workshop” and the Japanese tea and sweets served here are like little works of art. It’s a great spot for a break while touring the area. 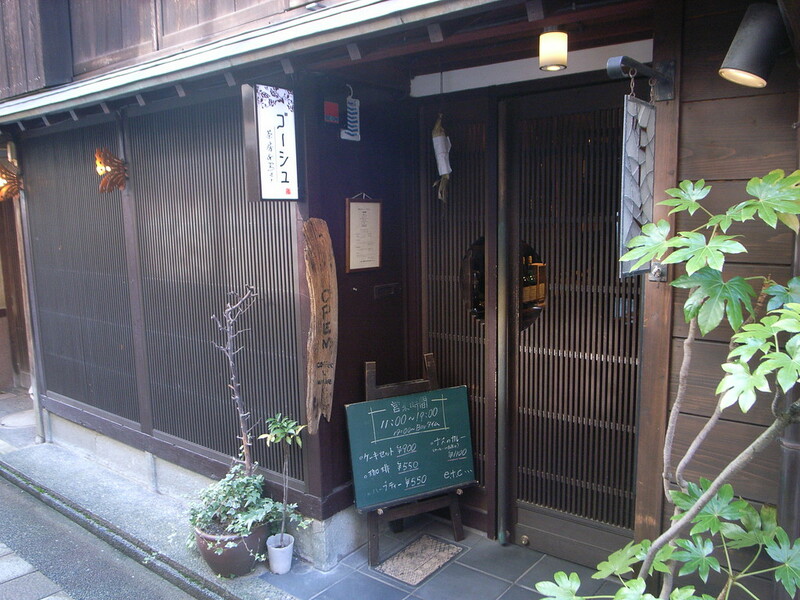 Try this fine little restaurant for filling set meals of typical Japanese fare like grilled mackerel. It’s a good deal and easy to enter. 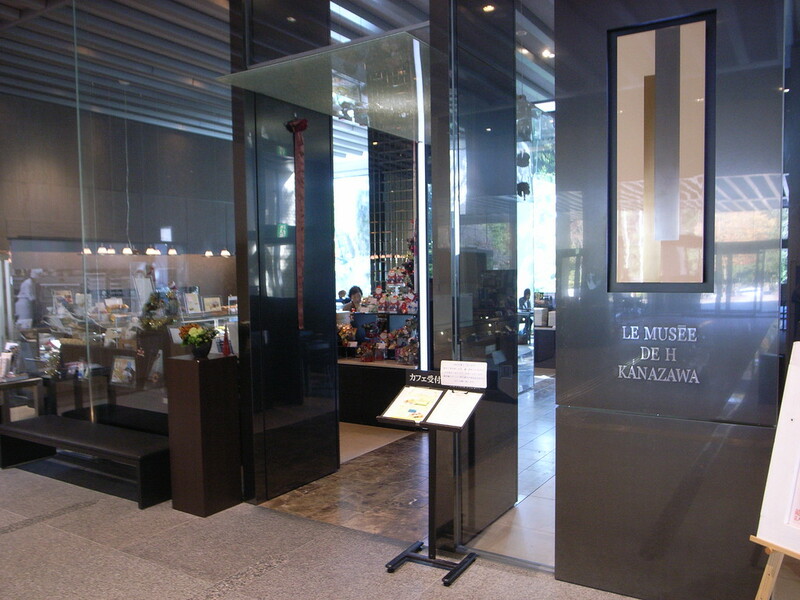 For a highly civilized pick-me-up while touring the Kanazawa museum and garden district, stop by this wonderful café inside the Kanazawa Prefectural Museum of Art. The cakes in the display counter almost seem like continuations of the wonderful works of art upstairs. For a mouth-watering bowl of Kyushu ramen accompanied by crispy gyoza, make a beeline for this fantastic ramen joint just a short walk from the main street in Korinbo. Highly recommended. 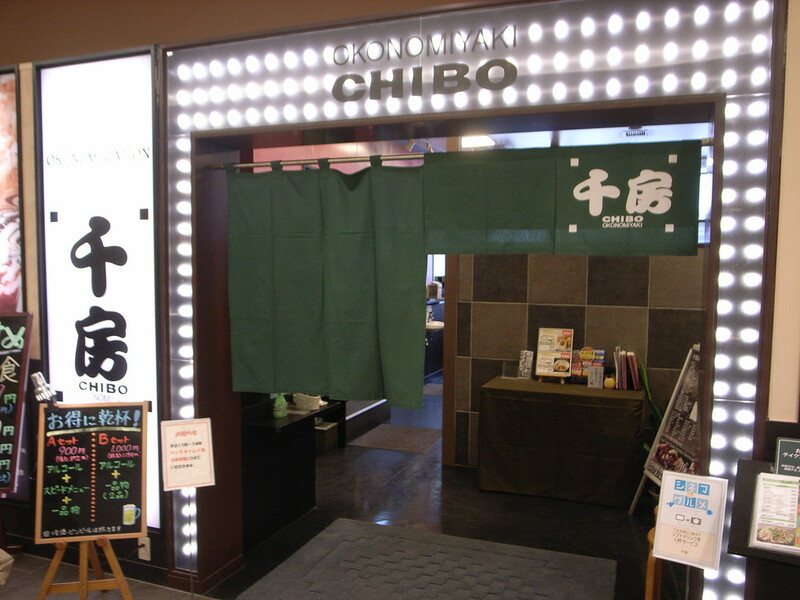 Decent sushi in a friendly and homey restaurant is the draw at this small Korinbo counter restaurant. The husband and wife team who run the place will make you feel at home. 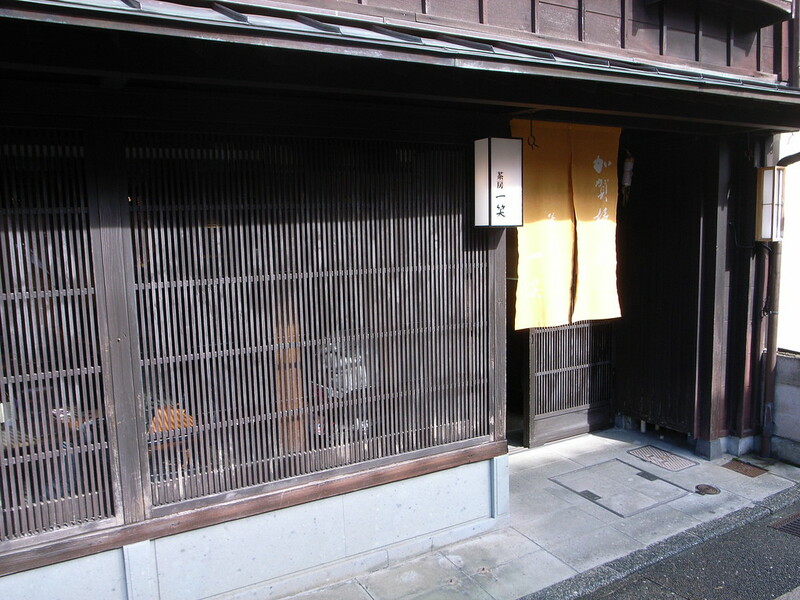 If you can find this hidden sushi joint down the alleys near the Nagamachi Samurai House District, you’re in for a treat. The sushi is superb. Keep in mind that the prices reflect the high quality of the fish. 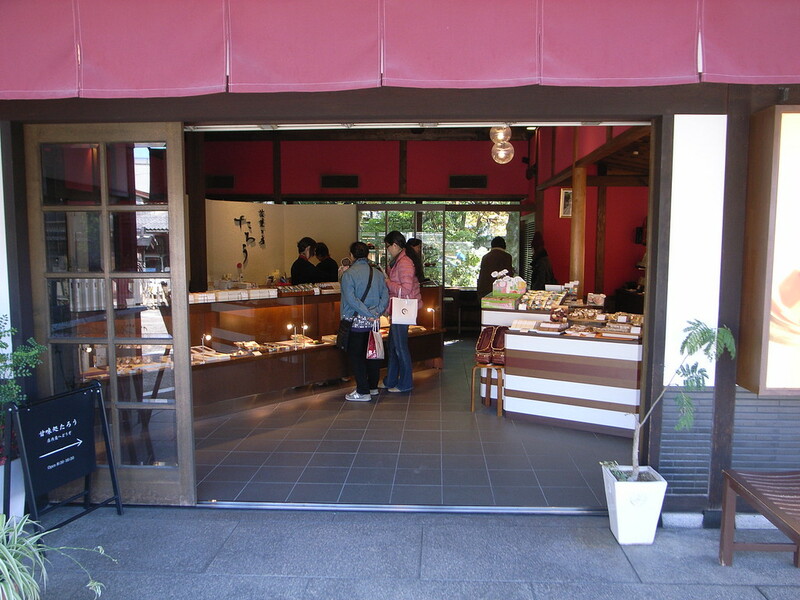 Taro is an interesting little sweet shop on the main street of this samurai district. They offer creative takes on traditional Japanese sweets like yokan (jellied sweets), mixing in such unusual (for Japan) ingredients like cacao. 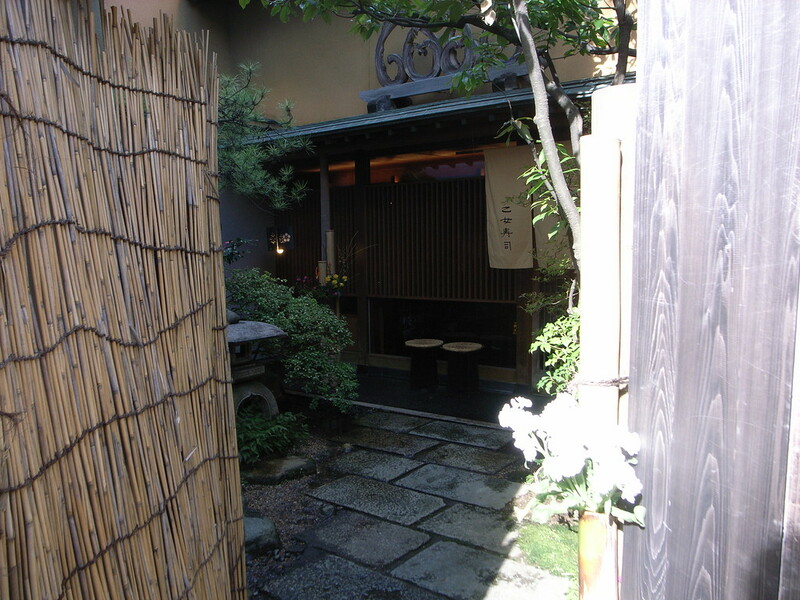 There’s a small tea room next to the shop where you can enjoy their sweets and green tea while gazing over a lovely garden.